Eczema is itchy and painful and appears as red scaly patches on the skin. When applied on the skin, turmeric can reduce the redness and inflammation, due to its numerous benefits, in particular, anti-inflammatory. The paste is usually made with honey, yogurt, or milk. The paste should stay for 20 minutes, after that you can rinse it with cool water. Mix a few tablespoons of turmeric, with honey, yogurt, or milk. Stir it until the mixture is dissolved and apply it on freshly cleansed skin. Avoid wearing favorite garments because turmeric can permanently stain towels and clothing. Face mask made of turmeric is great for skin rejuvenation and for wrinkles and lines. Regular face mask promotes soft, supple skin and helps lighten uneven pigmentation. For great skin, you can drink turmeric powder and soya milk. Mix a tablespoon of turmeric powder and one cup of soya milk, and drink up to three cups a day to help reduce skin inflammation. This face mask is also great for rosacea. Ruddy skin, dilated capillaries, and small pimples characterize this problem. One should not confuse turmeric with Javanese turmeric root. Common side effects of turmeric include diarrhea. One should not use turmeric with prescription medication for reducing blood sugar level. It can also affect pregnant women. Do not consume large amounts of turmeric. DeJager, P. (2010). Turmeric: The Ayurvedic Spice of Life. Pioneer Imprints. Majeed, M., Badmaev, V. and Murray F. (1999). 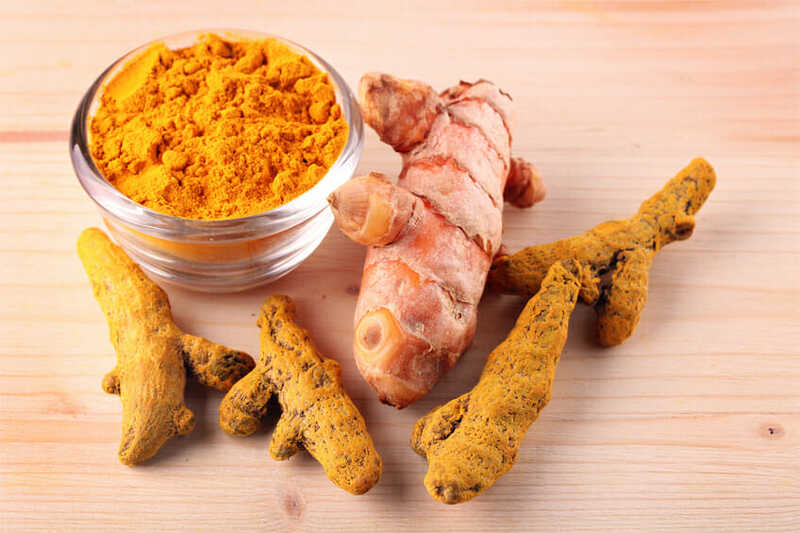 Turmeric and the Healing Curcuminoids. McGraw-Hill. McBarron, J. (2012). Curcumin: The 21st Century Cure. To Your Health Books. Wexler, B. (2008). Turmeric: Spices of Life. Woodland Publishing.